If there’s one thing Victoria properties have in common, it’s a sense of place. 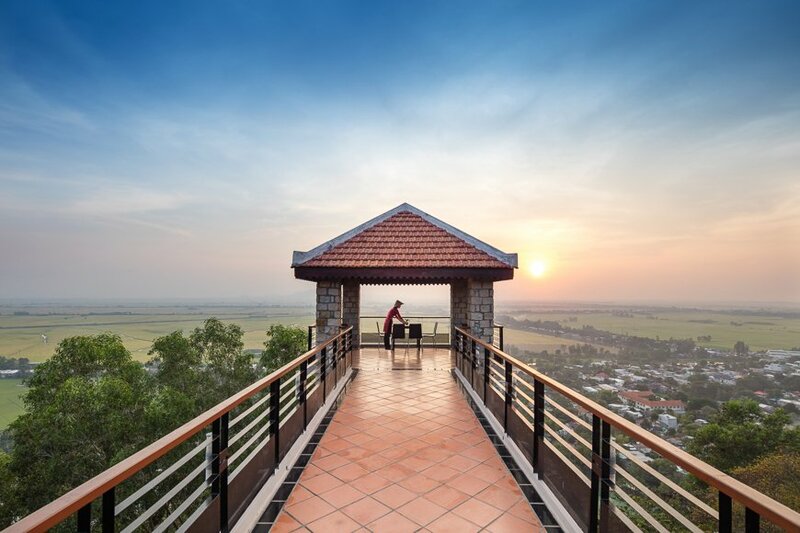 Set strategically on beaches, riverbanks and hilltops in some of Vietnam’s most desirable destinations, the group’s hotels and resorts are infused with the spirit of the location, enhanced by old-world architecture and blooming tropical gardens. Another Victoria Hotels signature is a penchant for unique transportation. Classic sidecars, luxury sampans, and vintage trains are some of the group’s favoured ways of showing guests around. 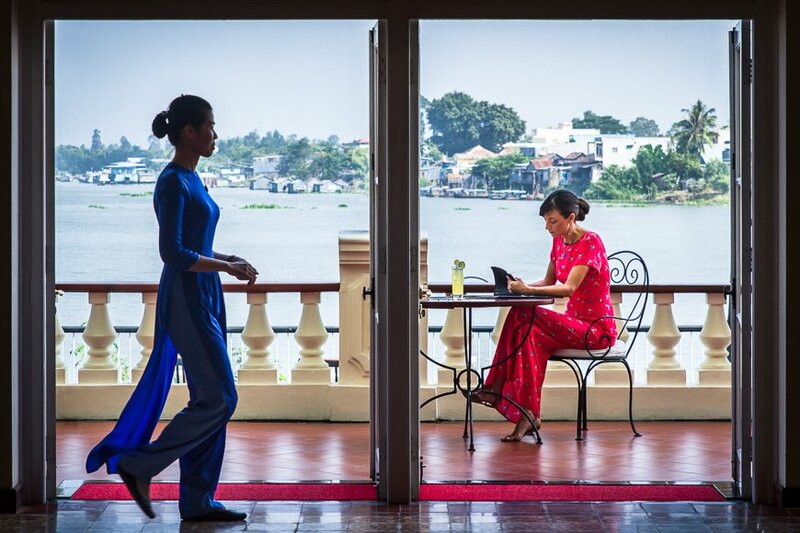 For more than 20 years, Victoria Hotels and Resorts have won the hearts of travellers in Vietnam with distinctive stories and warm hospitality. 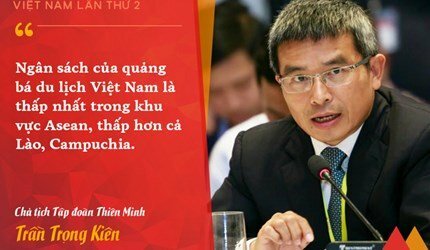 Recently, Thien Minh Group decided to stitch its standout hotels and experiences up and down the country into a new, all-inclusive product: Victoria Voyages. For travellers who enjoy the ease in their explorations, Victoria Voyages is a way to see the highlights of Vietnam in style, minus the fuss of preparations. Ranging from four to 14 days in length, each curated itinerary allows equal amounts of relaxation and adventure, and ties together special activities such as seaplanes rides with Hai Au Aviation, and boutique cruises on the Emeraude. Travellers can take advantage of year-round pricing, one-time check-in, and complimentary extras such as spa treatments and room upgrades. Best of all, by staying with Victoria throughout the trip, you’re assured of comfort and service every step of the way. For all its mysterious charms, the Mekong Delta is a region that often baffles visitors when it comes to travel logistics. 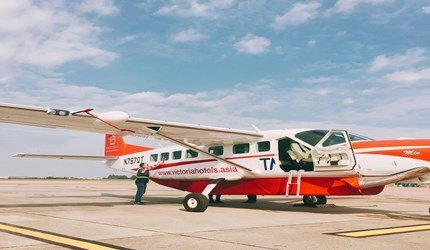 With three outstanding hotels in the area, plus a fleet of luxury sampans and speedboats, Victoria easily overcomes the challenges of planning in-depth journeys into the Delta. This four-day itinerary begins in Ho Chi Minh City and ends in Chau Doc, spotlighting the Delta’s beguiling mix of cultures and landscapes along the way. 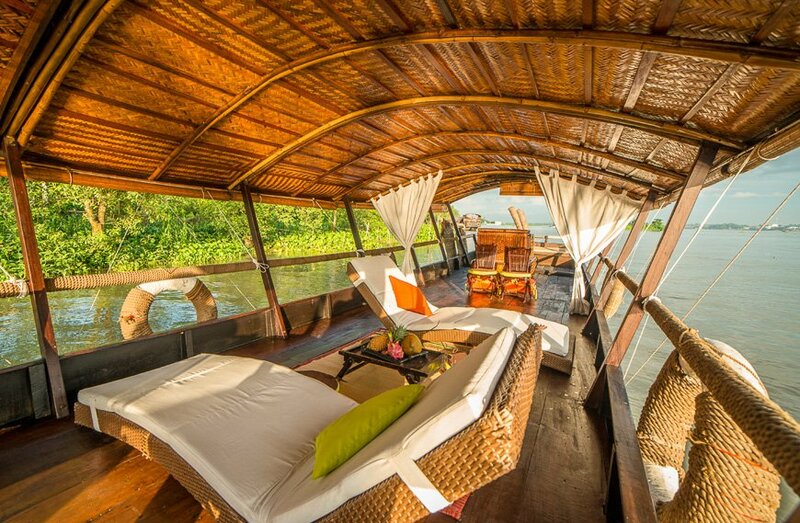 The first day is spent on the Cai Be Princess luxury sampan, interspersed with rowboat tours, visits to local workshops, and tours around lush islets. 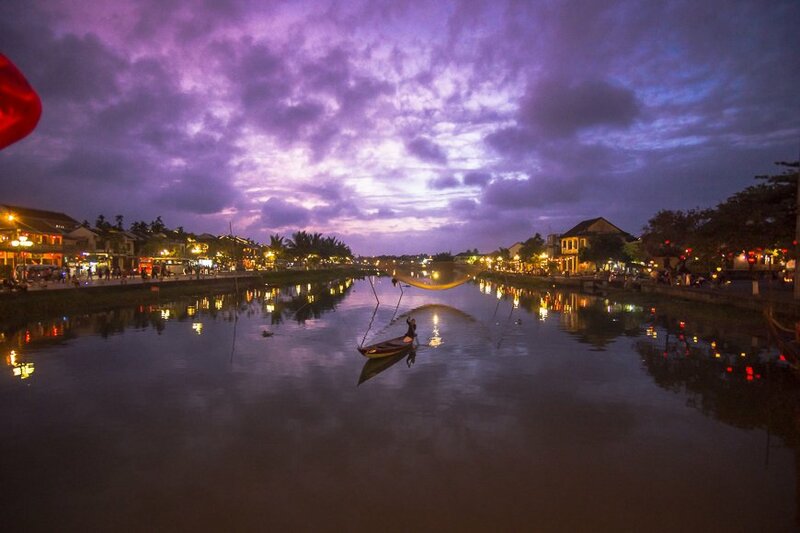 Guests will stay a night at the beautiful Victoria Can Tho, where fascinating river life is the prime attraction, before waking up early for breakfast cruise in the Cai Rang Floating Market, and a day of excursions. The last leg of the trip takes in mosques and monasteries in the town of Chau Doc, and spirits travellers from the plains surrounding Sam Mountain to the submerged forests of Tra Su Sanctuary, before a relaxing finish at Victoria Chau Doc Hotel on the Bassac River. Prices from USD 559 per person. Vintage trains, boutique cruises, and scenic seaplane rides are a few of the ways Victoria Voyages proposes travellers encounter the wonders of northern Vietnam in this exclusive five-day itinerary. The journey begins with an overnight train ride on the Victoria Express to the mountain town of Sapa. 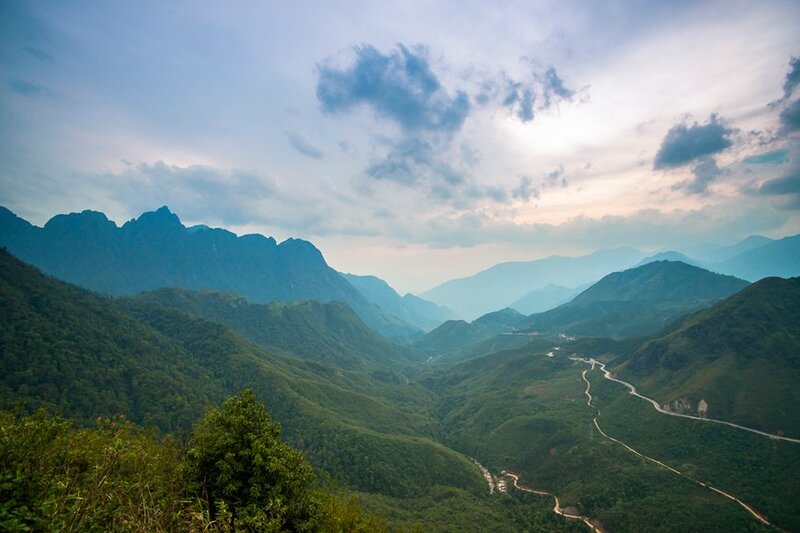 Here, guests have the chance to hike through rice terraces, picnic on the mountain slopes meet ethnic minorities, and stay at an alpine lodge in Sapa town. 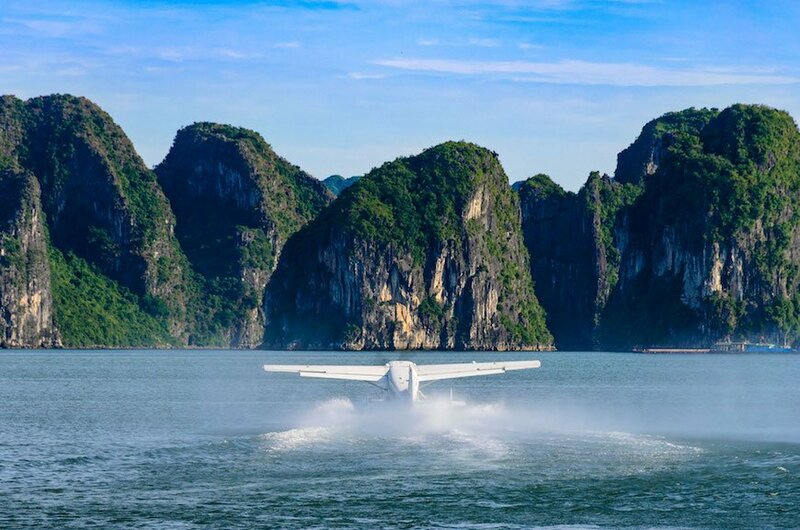 Back in Hanoi, guests will be smoothly shuttled to Halong Bay, where the captains at Hai Au Aviation will whisk them into the air for a spectacular seaplane ride above the UNESCO-protected seascape. 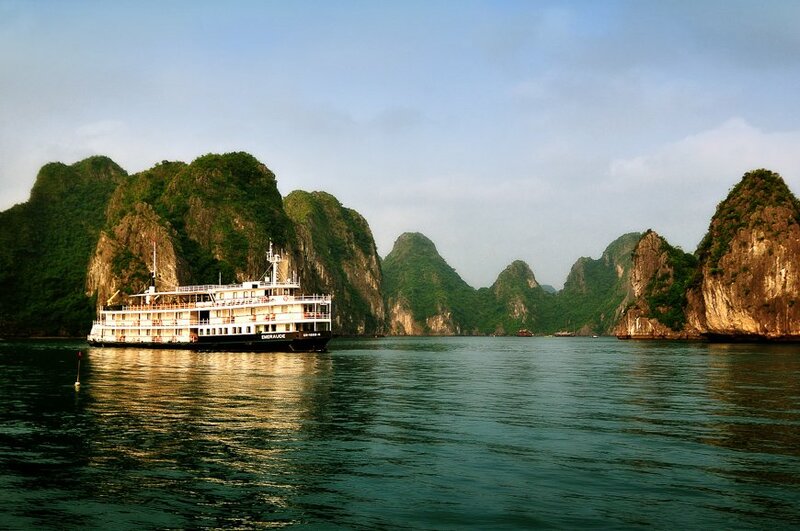 After seeing Halong from the sky, guests will take to the water with the Emeraude Classic Cruise, a nostalgic ship straight out of the Indochine era. There will be opportunities for swimming, kayaking and unwinding on board, before returning to dry land and Hanoi. Prices from USD 599 per person. One of two north-to-south journeys by Victoria Voyages, Elite Vietnam sweeps the natural beauty of the north, the cultural riches of the centre, and the captivating culture in the south into one memorable itinerary underscoring the best of this striking country. 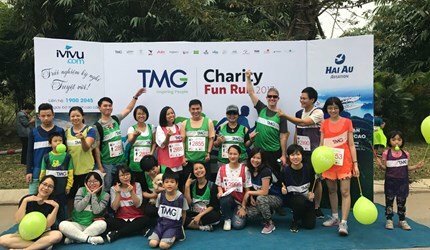 In the urban hubs of Hanoi and Ho Chi Minh City, travellers will be treated to insider tours of the cities’ main attractions, as well as distinctive experiences, such as cyclo rides, water puppet shows, and street-side eating. In between, travellers will sail past limestone karsts in Halong Bay, row along sultry canals in Hoi An, and cruise into mangrove forests in the Mekong Delta. Delicious local meals, insightful cultural activities, and compelling historical sites are woven into each day of the trip. 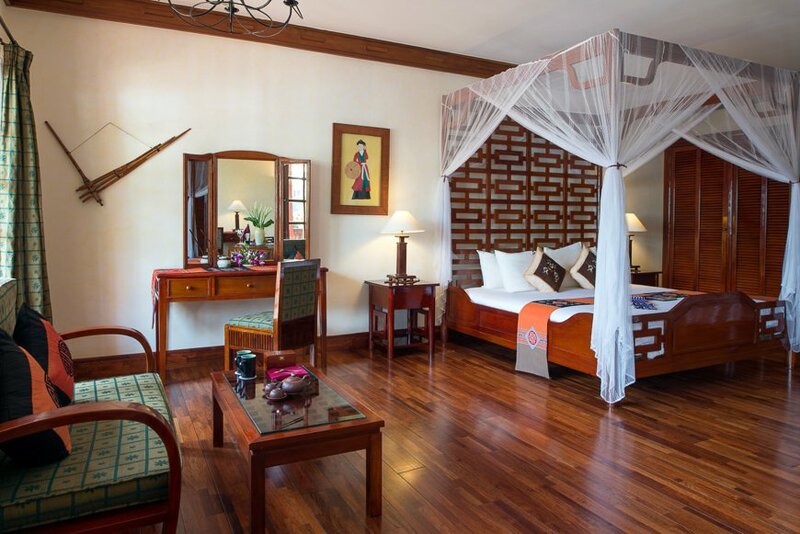 And each night, travellers will return to rest in some of Vietnam’s most storied hotels and resorts. Prices from USD 1,599 per person. To book or for more information, visit the official Victoria Voyage website. The members of the Private Sector Development Research Board: Who are they?